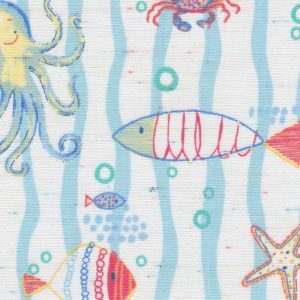 February 2019 - Fabric Finders Inc.
Nautical Print Fabrics | 4+ New Fabrics! 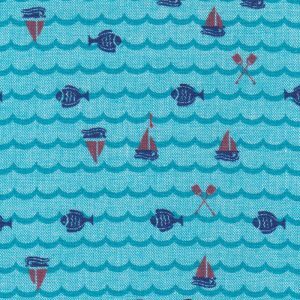 Checkout some of our newest, favorite Ocean Fabrics! You can see our entire collection here. 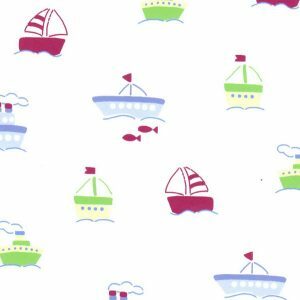 Remember, all of our fabrics are 100% cotton. We can also usually send them out the same day as your order! 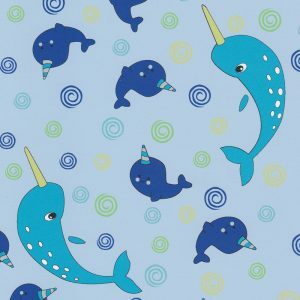 For information on ordering our fabrics or finding them in a store near to you, please see here!